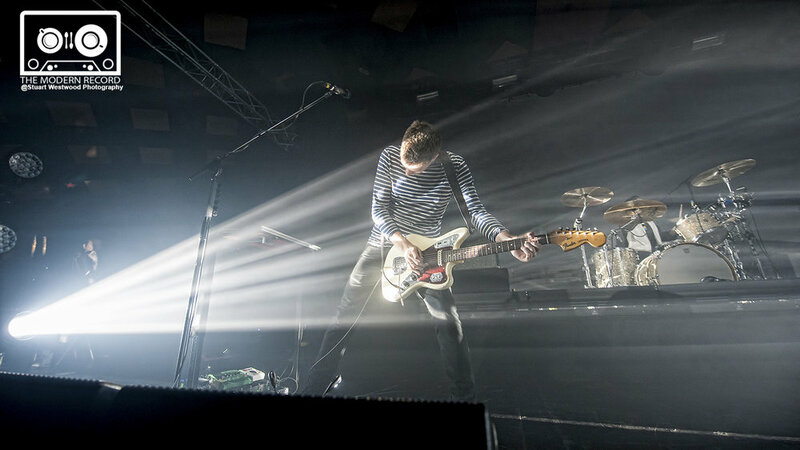 "On the first appearance of their double bill at the Barrowlands Wolf Alice played to a sold-out Glasgow audience and delivered with style on the night." With support from Superfood and Sunflower Bean the vibes were well established. A much-loved tune of mine was Sunflower Beans’ newest release ‘I Was A Fool’ which exquisitely illustrates the bands style, with soft psychedelic rock being the key components of their sound, it’s easy to get a little lost while listening to them. ‘I Was A Fool’ was released on November 3rd and it was tremendous seeing it being played fresh from the band, the 3 piece certainly brought some New York dream rock to the ballroom. A solid start to what would become an exceptional night of music. As the crew were busy preparing for the main act the venue began to fill to capacity. 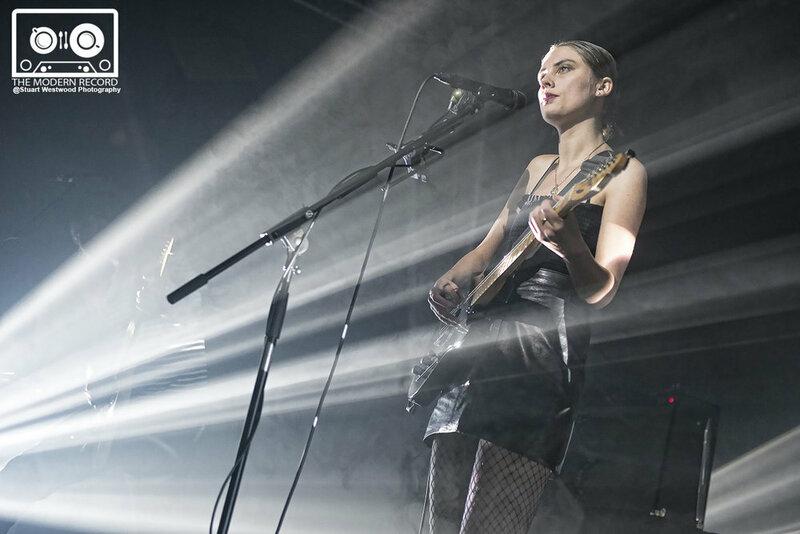 A vast sea of fans eagerly awaited the appearance of Wolf Alice. From the first song the crowd were on board with the band and vice-versa. Heavy strobe lighting gave the performance a little more drama as well as setting the scene well. With a mixture of fan favourites ‘Silk’ and ‘Bros’ being played in the mix along with the erratic punk sound of ‘Yuk Foo’, a single that was included in their latest album release ‘Visions Of A Life’. The highlight of the night was when they invited a fan to play with them on ‘Moaning Lisa Smile’ as Ellie Roswell posted on Twitter the day before: “Any gals wanna play my guitar part in moaning Lisa smile at the Barrowlands tomo so I can stomp around on stage? Serious question”. A girl by the name of Freya joined the band on stage and killed it while ‘stomping’ around with Roswell. A personal favourite track from the night was ‘You’re A Germ’ which seemed to have the perfect balance of all of their sounds which range from psych-punk to synth-rock. 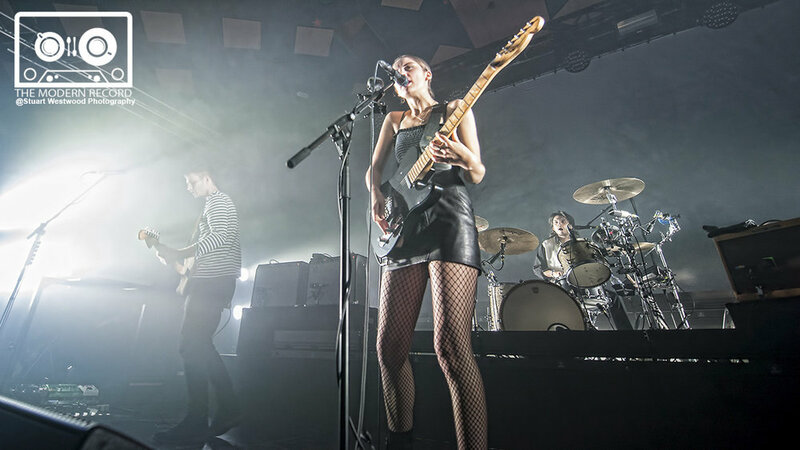 My only issue with Wolf Alice is that I didn’t see them sooner.